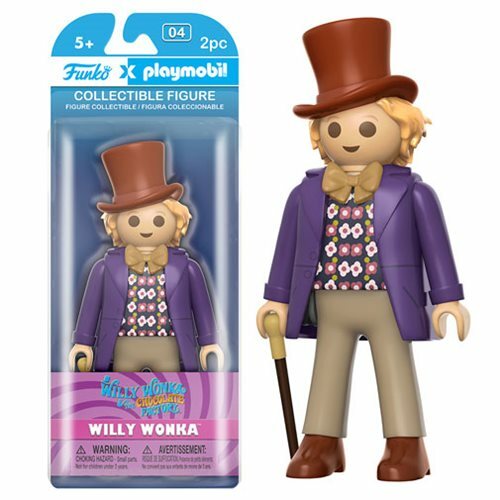 Funko's collaboration brings you Playmobil figures that are bigger than ever! They're twice the size of the classic Playmobil figures you've loved since 1974. Each figure features articulation at the shoulders and wrists. Ages 5 and up.